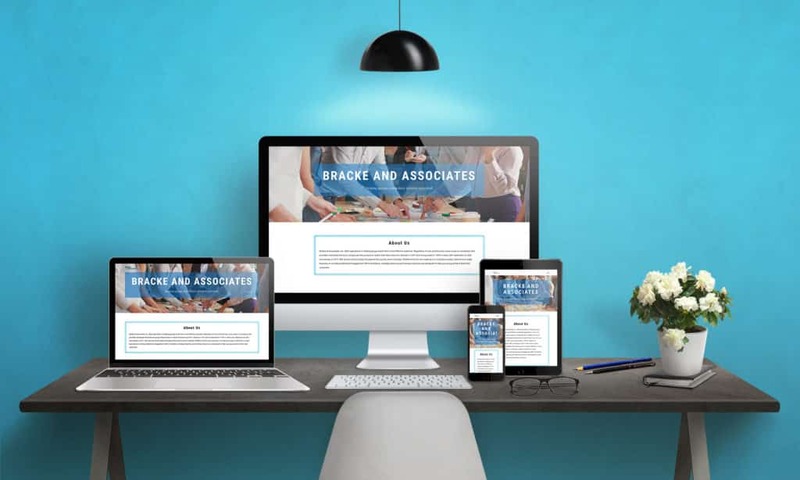 Bracke & Associates, Inc. (BAI) specializes in helping groups reach their most effective potential. Regardless of size and diversity, issue scope or complexity, BAI provides individuals the tools and groups the process to realize their best outcome. BAI serves clients locally, throughout the country, and in Canada. Whether it be for one meeting or a multi-year project, internal to a single business or a multi-jurisdictional engagement, BAI’s facilitation, strategic planning and training resources are designed to help your group achieve their best outcomes.